Alain Delon (The Leopard, Le samouraï) plays a master thief, fresh out of prison, who crosses paths with a notorious escapee and an alcoholic ex-cop (The Wages of Fear’s Yves Montand). The unlikely trio plot a heist, against impossible odds, and then a relentless inspector and their own pasts seal their fates. 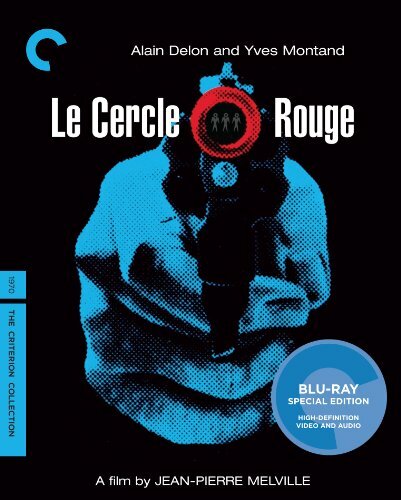 Le cercle rouge, from Jean-Pierre Melville (Le samouraï, Army of Shadows), combines honorable antiheroes, coolly atmospheric cinematography, and breathtaking set pieces to create a masterpiece of crime cinema.